and to help people with poor vision. 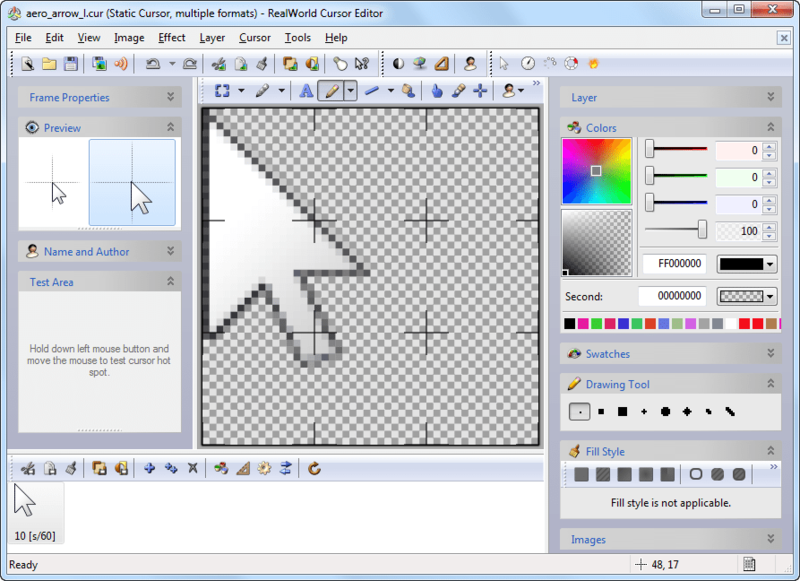 ANIMOUSE 2.0 animates Windows mouse cursors with many interesting cursor designs to choose from. Animouse change the cursors every time you run Windows, choose "Install..."
at the top of the Animouse window. version, more cursors, and other programs by the same author.